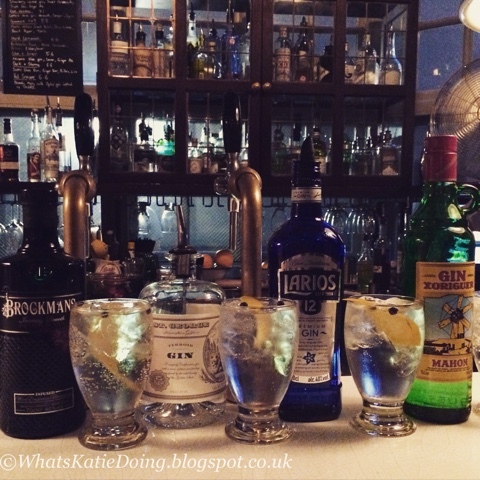 3 steps to convert a gin "hater" into a "gin lover" - What's Katie Doing? What I really struggle with are people who say they “hate” gin. I mean hate is a strong word! Plus in these days with such a vast selection of gin available – not just your grannies Gordon and tonic – I truly believe there is something for everyone! 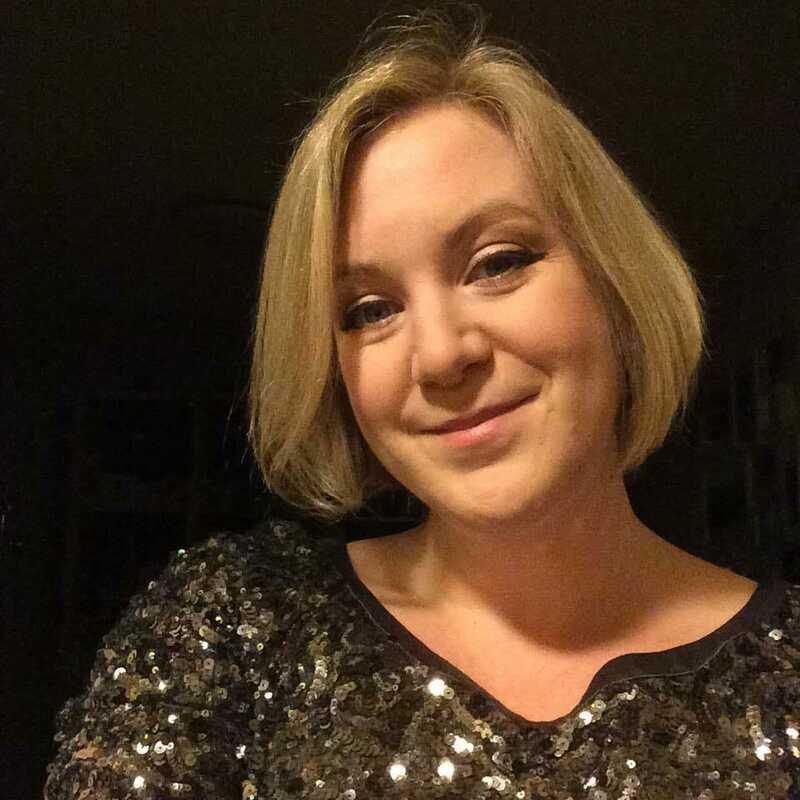 So how do you convert a ‘gin hater‘ into a ‘gin lover‘? Assess what they don’t like about gin and tonic. By this I mean try to work out if it’s the juniper flavour they don’t like, or the bitterness of the tonic? Most people associate gin with tonic, so if you don’t like a G&T then one or the other might be the cause. In general I can categorise ‘gin haters’ into :those that would actually like gin if it’s with another mixer, or those that would like it if they try something that isn’t a juniper heavy style, and there are many more of those out there to try now! Those who don’t like tonic (you can tell this if they don’t drink vodka and tonic, which is as neutral as it gets! 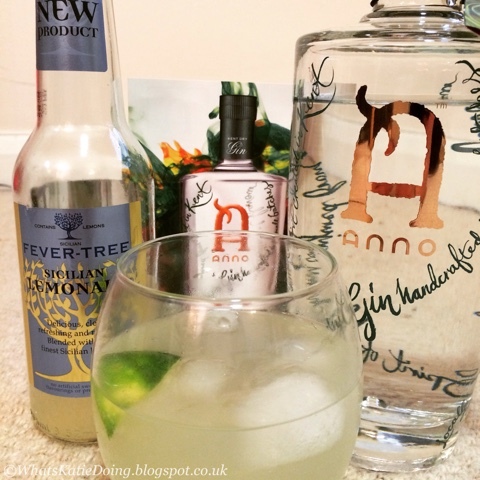 ), could mix their gin with ginger beer or ale; (I’m more a ginger ale girl), or lemonade – I like a cloudy style like FeverTree Sicilian lemonade, or even juice! Find out what flavours they actually like. For example do they like citrus led flavours? Or the flavour that comes from ageing like a whisky; or perhaps herbal, sweet, or fruit flavours? This can be indicated by their favourite drinks – for example my flattie loves whisky, particularly those with a peaty style, another friend prefers the sweeter bourbon. Both of which suggest cask aged gins as something they might appreciate, either over ice or with a mixer. A lot of gin has citrus in it, as its one of the usual botanicals. Also there are plenty of gins out there with lots more fruit flavour, like Brockmans with its berry flavours or Hoxton with its heavy coconut, perfect for those who like Malibu. 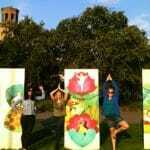 Sweet drink lovers would also like trying sloe gin and other fruit infused gins. With these the sweetness can be offset by mixing with bitter lemon or tonic, or you can drink them neat – great for a winter hip flask! For those that prefer herbal flavours there are gins where the herbal botanicals are the focus. Like gin Mare from Spain, which uses Mediterranean rosemary, thyme and even olives! St George Terroir uses Douglas fir and sage, for a savoury pine flavour. Tanqueray Rangpur combines its citrus flavours with the Eastern aromatic kick of kafir lime. How do they drink it? In general people see gin as gin and tonic, but some people prefer to drink their spirits long, others just over ice and others are cocktails only. Well there are gins to suit all styles! As mentioned earlier cask aged gin has the similar taste profile to a whisky – note that it won’t have the depth of flavour as a whisky (gin is normally aged for months, whisky has to be aged for a minimum of 3 years to be classed as a whisky). Good ones to try are Zuidam 5 year old Zeer Oude Genever or Professor Cornelius Ampleforth’sCask Aged Bathtub gin. Or for a sweeter after dinner drink try sloe gin over ice, or Edinburgh Gin’s Rhubarb and Ginger. 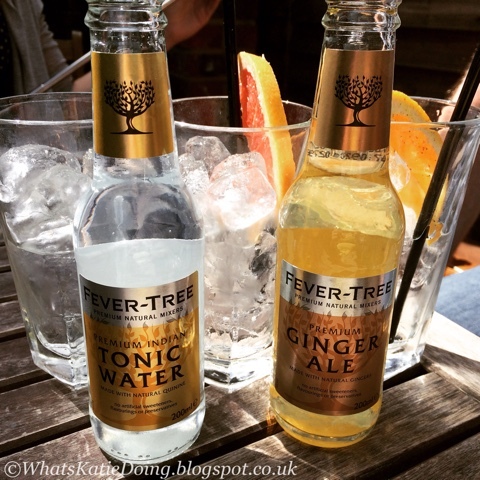 As mentioned above there are plenty of ways to mix gin with things other than tonic! Ginger ale, lemonade, as well as one of the non traditional flavoured tonics can liven things up. Another selection on the bar at the Pint Shop Cambridge. Like something spicy? Try Opihr gin with ginger ale, the gin has its own natural spice flavours to stand up to the ginger ale. In fact mix your gin with something different and garnish and you have a whole new cocktail. Try Brockmans with Fentimans Rose lemonade garnished with rose petals – simply gorgeous. Or Hoxton with pineapple juice for a ginacolada! There are loads of classic cocktails that can be made (better) with the addition of gin. The one that should spring to everyone’s mind is the classic gin martini (not vodka!!) 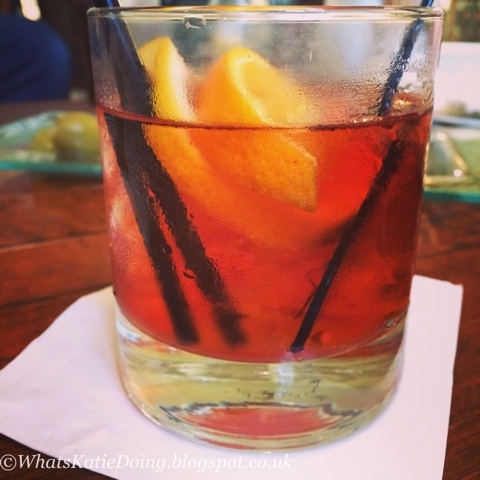 I like mine dry, which means ice cold gin served with a very small amount of vermouth and garnished with a twist of citrus, so that’s the flavour that hits your nose first. Others may prefer a sweeter martini (more vermouth) or dirty with the addition of olive brine out of the jar. But don’t get this confused with cocktails called martinis that aren’t all spirits – anything with juice in it doesn’t make the cut for me! Looks lush! 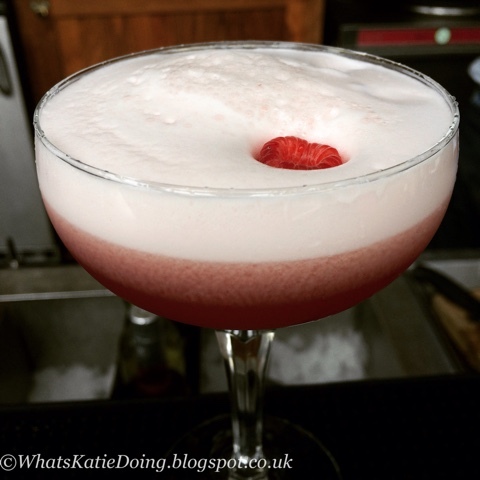 The Clover Club is a raspberry gin and egg white cocktail. 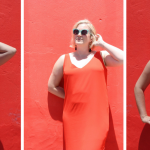 See there are endless ways to drink gin! When you know what they like, what they don’t and how they like their drinks, you can suggest a fabulous gin for them and voila: Gin lovers? 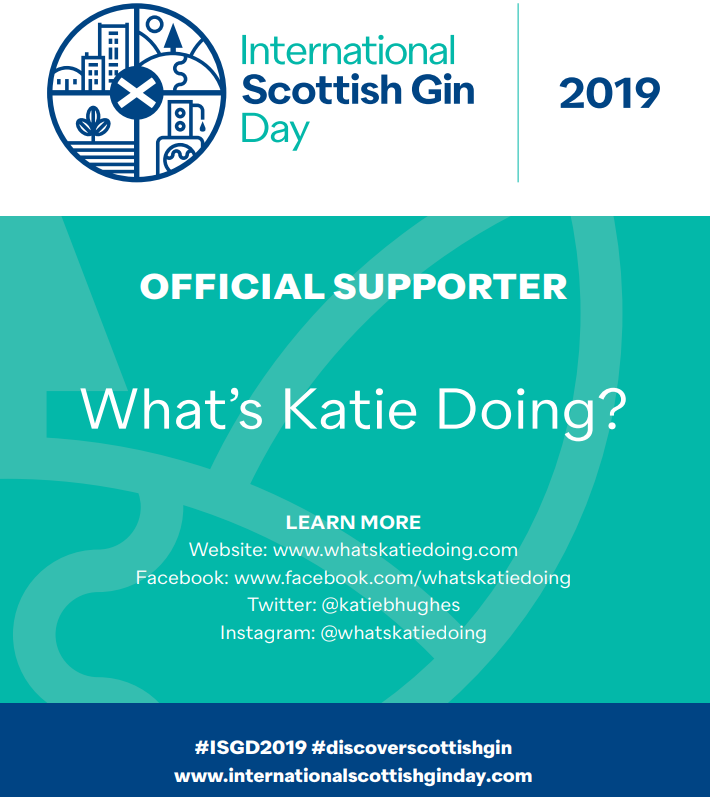 So now you know what your gin hater actually likes, you can find a gin drink for them to try that they’ll have a better chance of liking, or even loving! 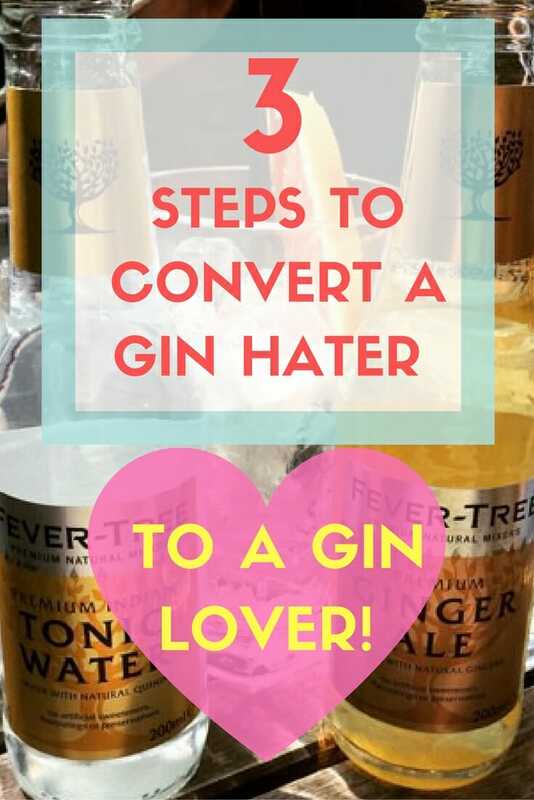 This method isn’t 100% foolproof but I’ve certainly managed to get a lot of ‘gin haters‘ to relent and try gin, and even ‘love‘ it…. Where do you get the gin from? 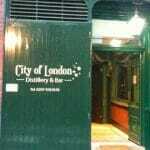 Try Ocado, Waitrose, Gin Foundry, Gerry’s Wine and Spirits in Soho, or Master of Malt. 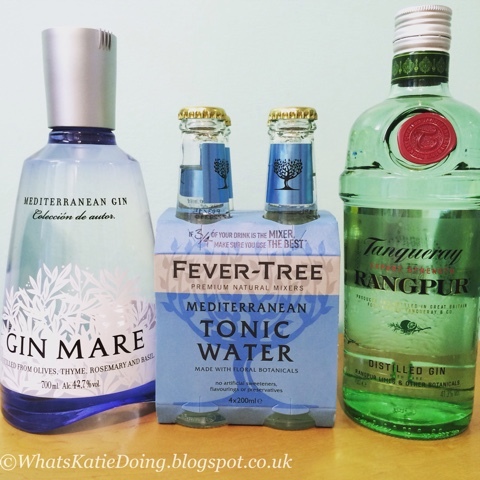 Where can I try different gins? Don’t want to invest in a whole bottle of gin before you know you’ll like it? Then head to a gin bar that stocks a whole heap that you can try! 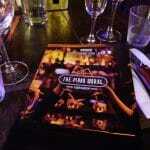 My favourite is The Oliver Conquest in Aldgate East, London (with over 260 gins! ), but outside of London there are plenty of places to try it, like the Canary in Bath or one that’s still on my hit list – The Old Bell Inn in Saddleworth, which holds the World Record for stocking the most commercially available gins. Not sure whether any of my suggestions above will work for you? Let me know the answers to 1, 2 & 3 in the comments or on Twitter and I’ll suggest something for you to try! A really great gin from Vancouver is Longtable – they do a fabulous cucumber summer gin and a very smooth aged gin too!